hink many of you know my first standard poodle that came into the office was named “Picard”, after Captain Jean-Luc Picard of Star Trek Next Generation fame. My wife and I love Star Trek and one of our first dates was to a Star Trek Convention. 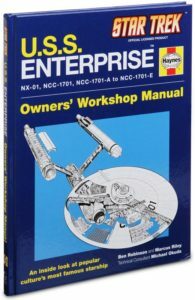 So, now that all my existing clients are leaving for the door after losing all respect for me, I think it’s appropriate to buy a U.S.S. 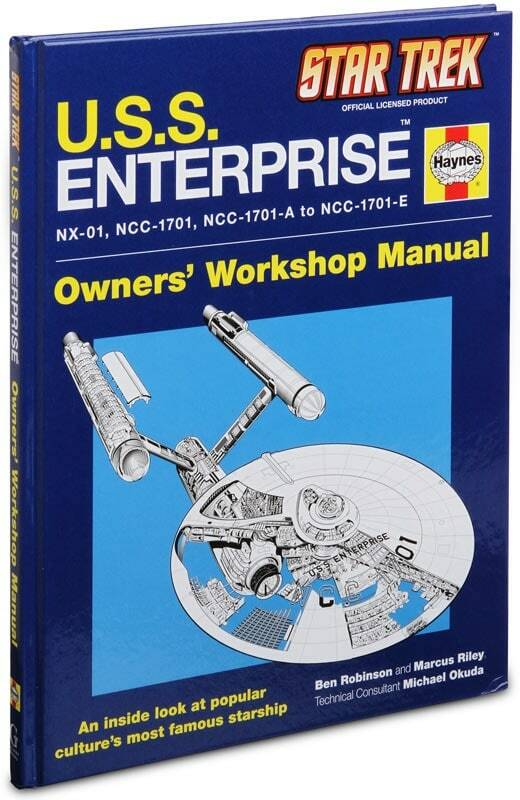 Enterprise Owners’ Manual.